TweetBot, the twitter client for Mac has just updated itself to the version 1.6. The update now allows you to upload multiple images simultaneously. However, if you do upload multiple images, they will not show up in search or streaming timeline unless Twitter rolls out an update enabling that. Apart from this quick feature, there have been small improvements and a bunch of bugs have been fixed. This Tweetbot update is free of cost, however, it is obvious that you will need to own a copy of the application. 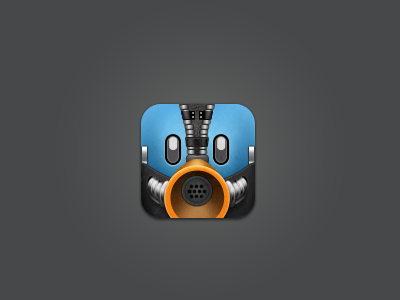 You can Download TweetBot from at Appstore for $19.99.